San Diego...Many thanks for your tremendous support and patronage over many years. We sure had a great run together. A lifetime of memories were made here. Our gift to you appears on this web site - epic artist performances for your continued and lasting enjoyment. Anthology was honored with the 2007 Alonzo Horton Award, presented by the San Diego Downtown Partnership - the only restaurant in its 45 year history (at the time) to receive this award for “changing the landscape of downtown San Diego.” The Alonzo Award is presented in recognition of those whose efforts have contributed significantly to the enhancement and enrichment of Downtown San Diego. 2008 Orchid Architectural Award presented by the San Diego Architectural Foundation for Outstanding Architectural and Interior Design. National awards for the building’s architecture and interior design. Architects Baldouf Catton Von Eckertsburg, San Francisco. Credited by many of the Grammy award winning artists that played here as “a world class venue, comparable only to the finest music rooms in Tokyo, London and Paris.” (per jazz legends Wynton Marsalis, Natalie Cole, Chick Corea, Ramsey Lewis, Stanley Clarke, Al DiMeola, Benny Golson). 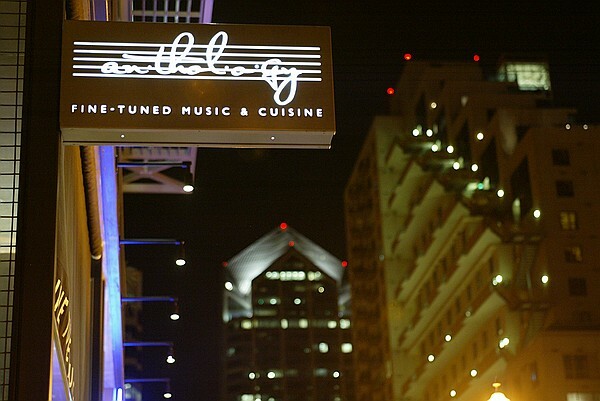 More Grammy Award artist appearances at Anthology than any other venue in San Diego during its operations between 2007 and 2012. 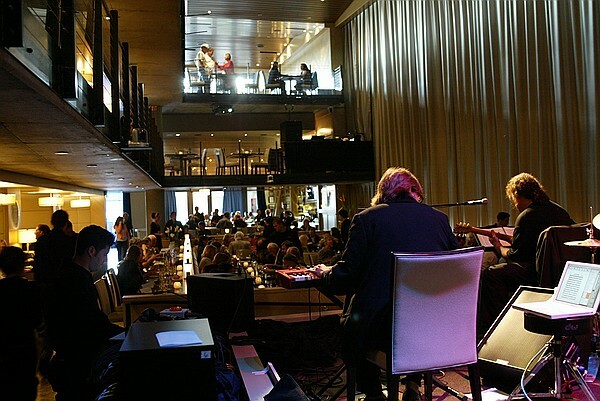 2008-2012 - California Restaurant Association Gold Medallion Award for Best Live Music Venue & Restaurant. 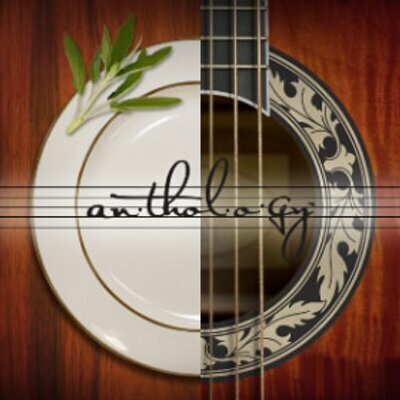 8 Emmy Nominations for Composite Audio at Anthology and Composite Directing of a Live Tape at Anthology. 2011 Emmy for "Director Program - Live or Live to Tape" for "Hiroshima Live"
Producer of “StreetBeat – the Block Party”, an outdoor concert series with over 2,500 in attendance. Artists included Jakob Dylan and the Wallflowers, John Kay and Steppenwolf, O.A.R, WAR, and Gomez.